We often try to create massive results by making massive changes. However, the extraordinary is closer than we thing—just one degree away. Just as heating water from 211 to 212˚ takes it to the boiling point, even a one degree shift can create extraordinary possibilities. 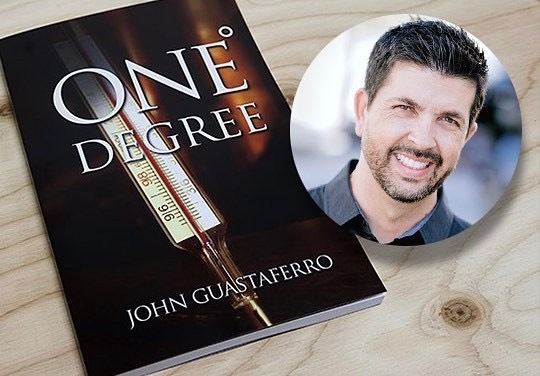 In my international-selling book One Degree (2010), I share creative insight on how small “one degree” changes can create extraordinary results in our work, our personal brand, and our connections with others. 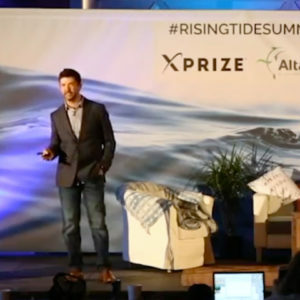 I have had the privilege of performing and speaking about this topic to thousands of people across eight centuries, including France, Germany, England, and Austria. 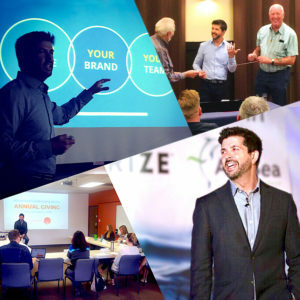 With One Degree Connect, I help leaders uncover pivotal one degree strategies to take their team, brand, and cause to greater heights.